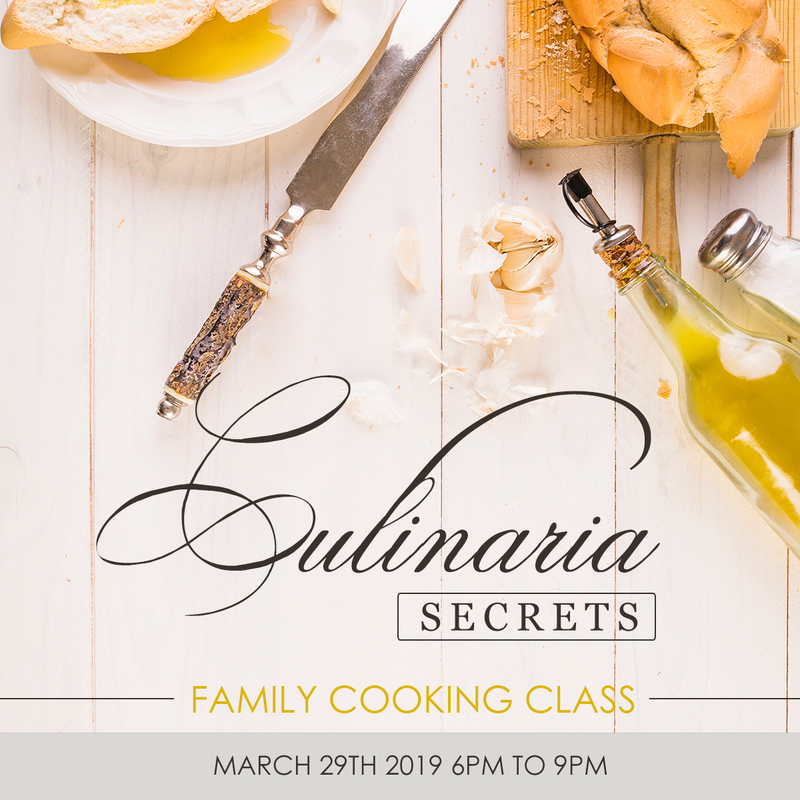 In this family friendly class, grab the kids for a family bonding night and learn to cook some of our favourite recipes from Culinaria. 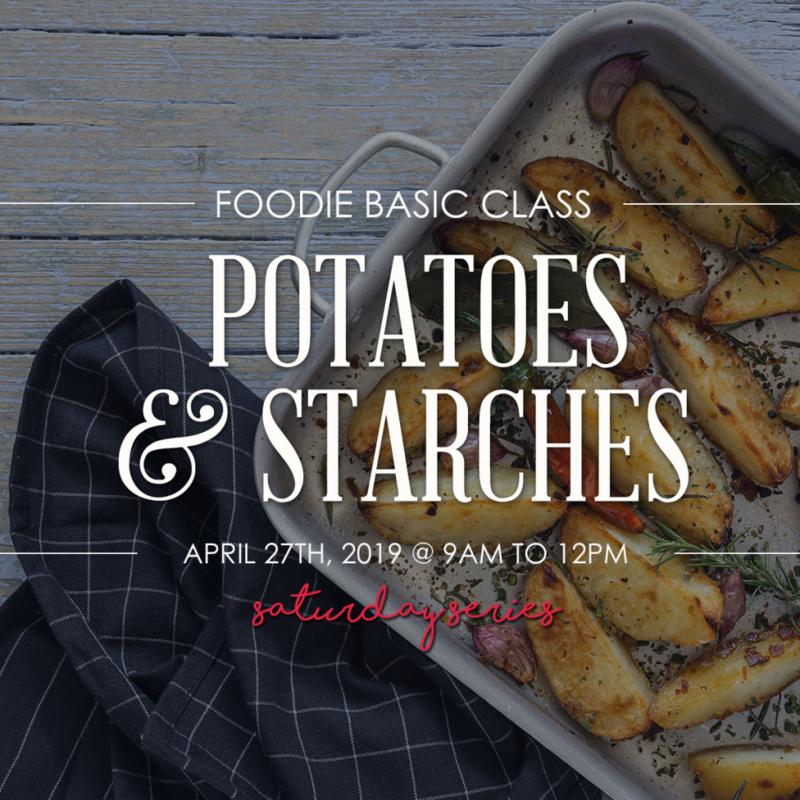 These classes are all about spending some quality time with your kids (ages 7 and up only, please), while you learn some tips and tricks from our professional chef instructors. Buy a ticket for you and your kids or buy a ticket for the whole family. 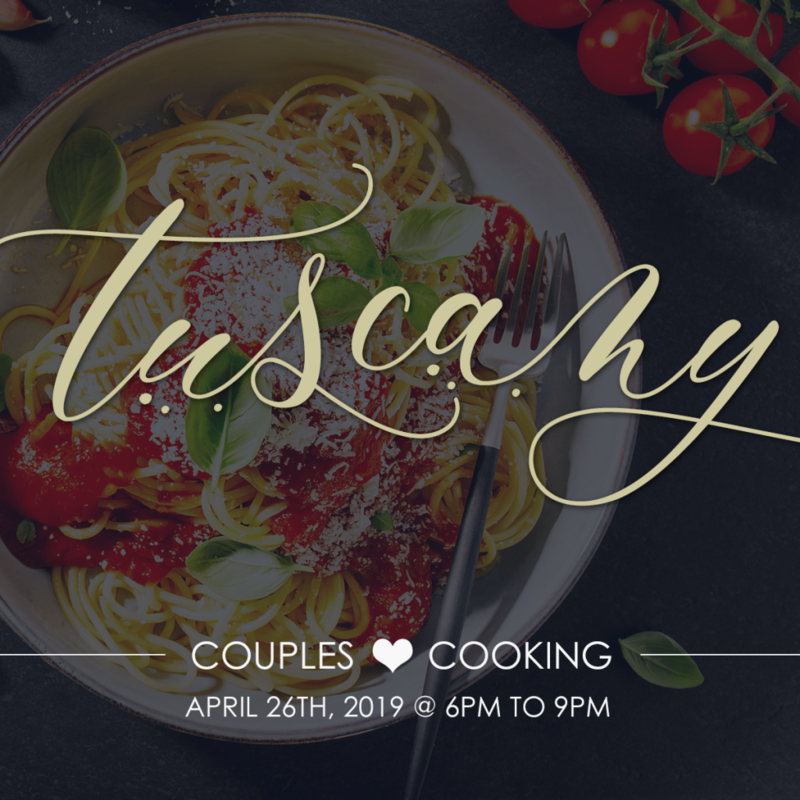 Our tickets are sold individually for adults and children, so you can create the perfect night for your perfect family. Aprons are provided. Please bring Tupperware if you’d like to take home leftovers. Each class comes with a free downloadable recipe book so you can create the dishes from your class again and again. 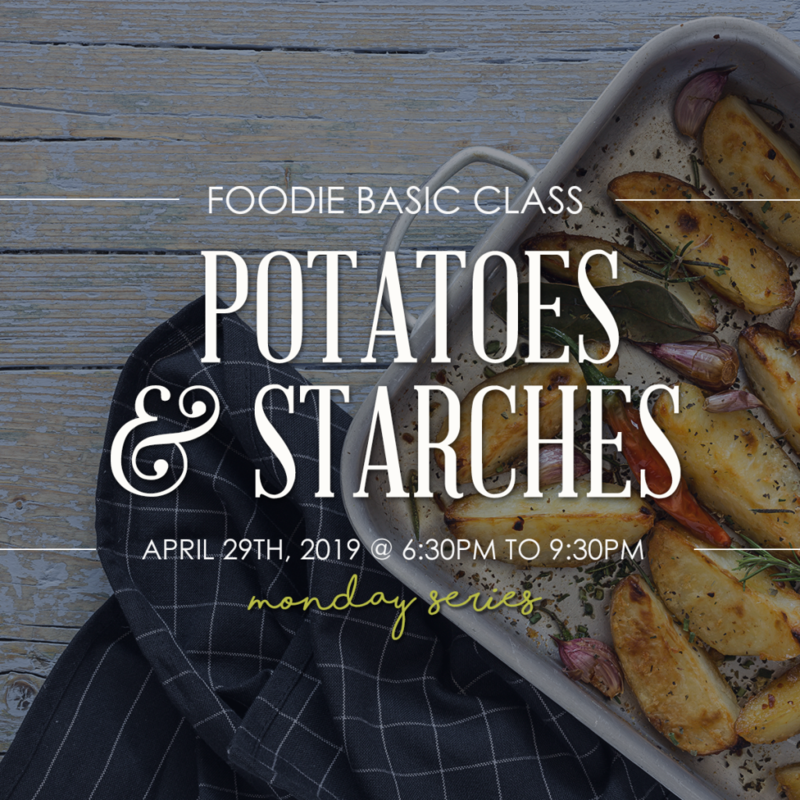 Never miss our new classes again! Get notified as soon as they go on sale! Just enter your email below.